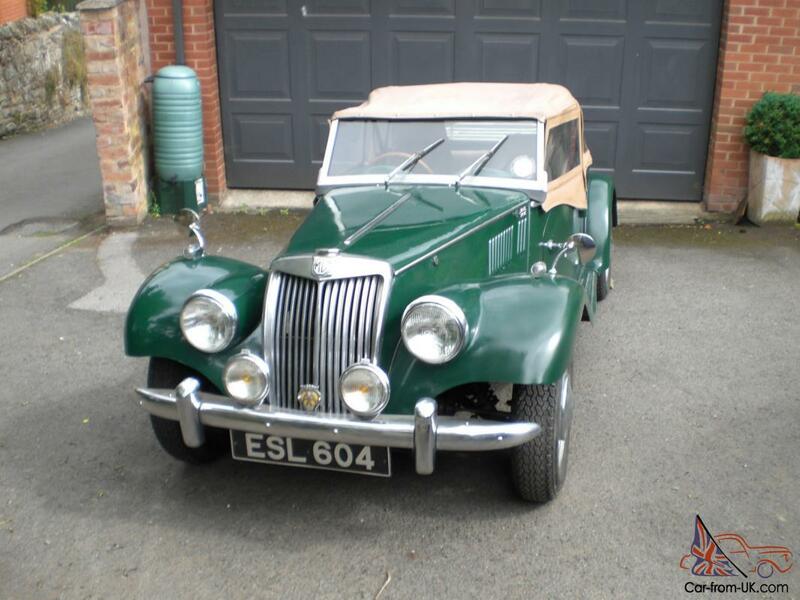 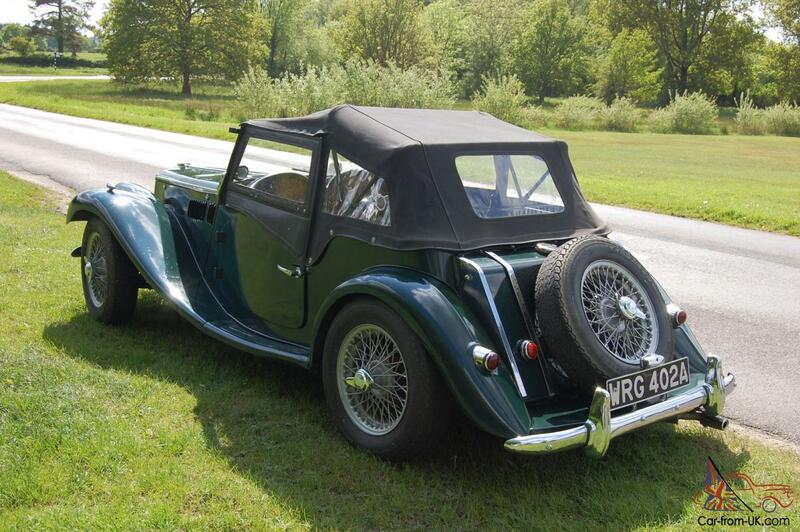 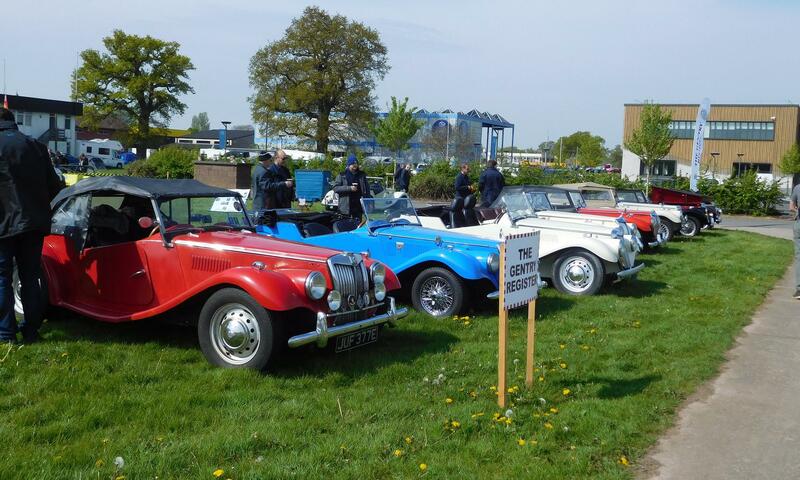 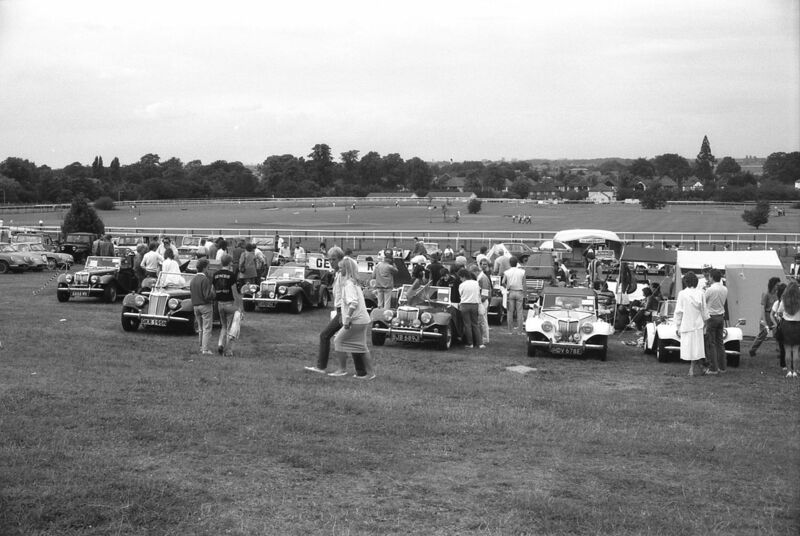 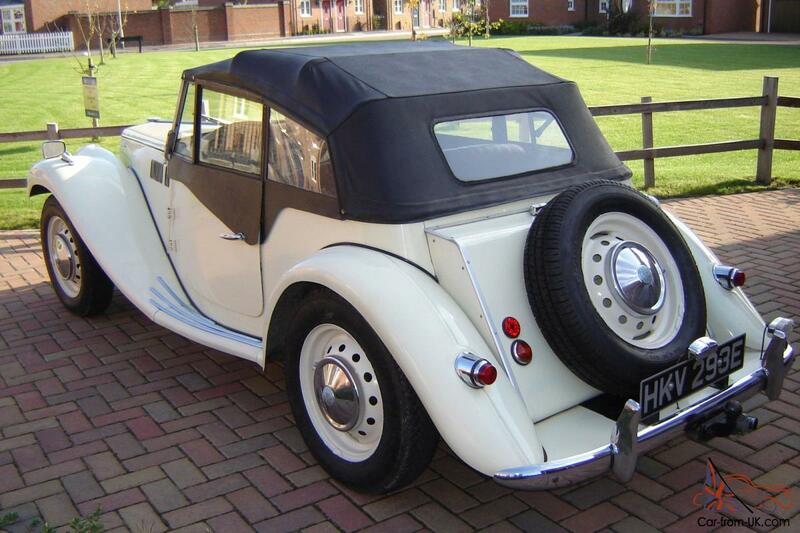 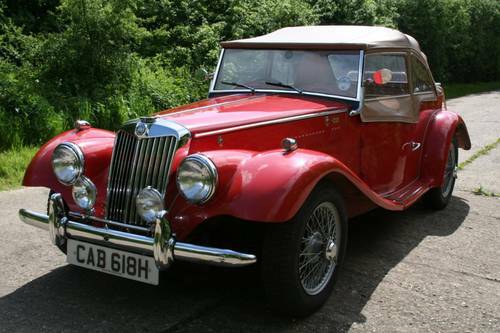 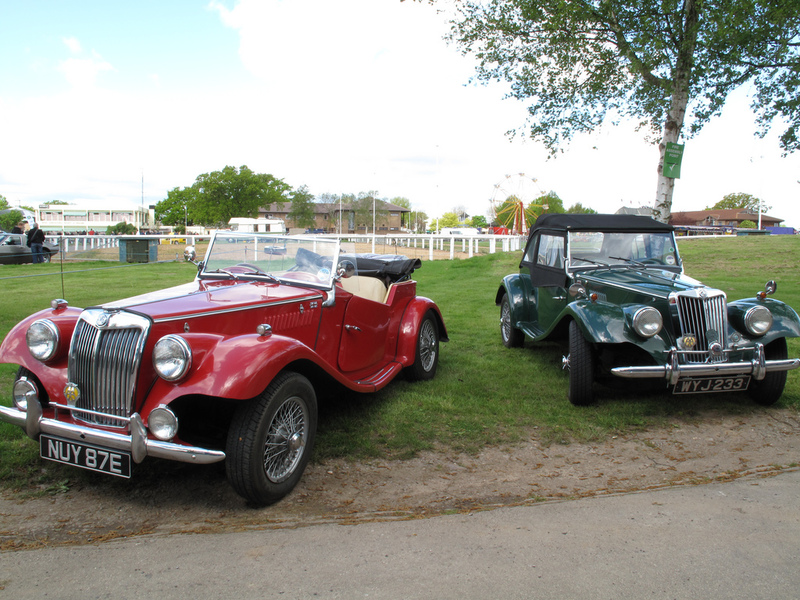 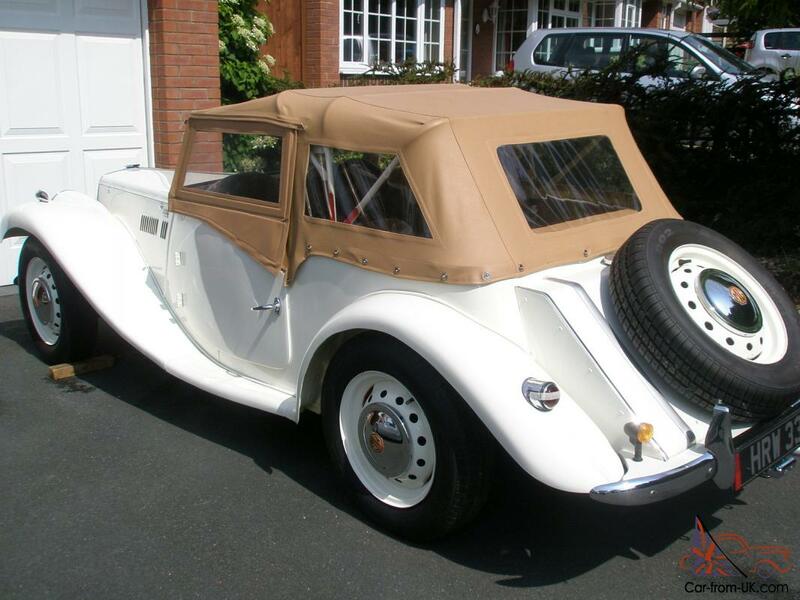 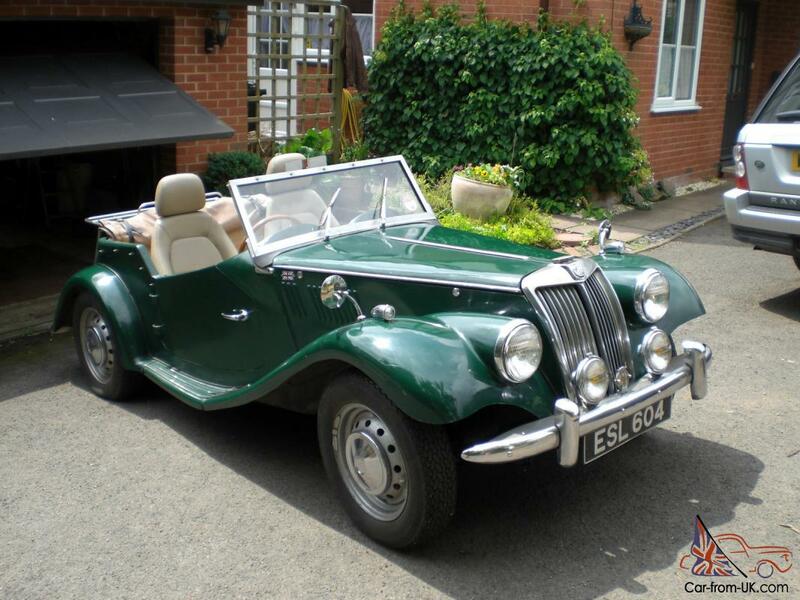 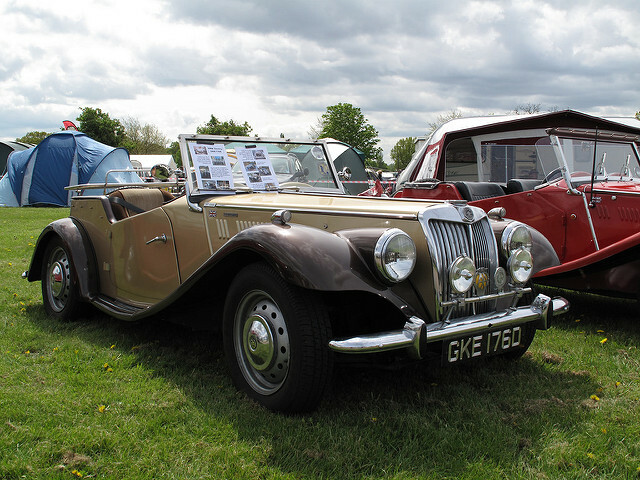 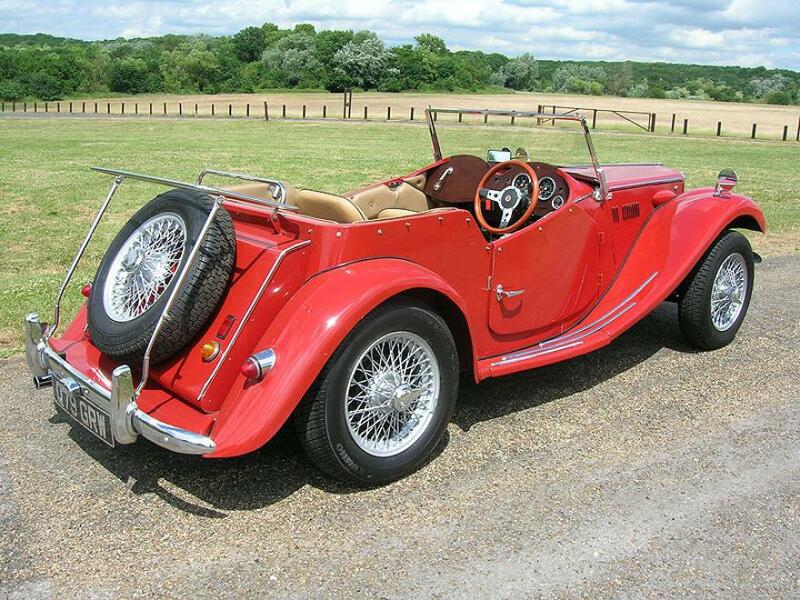 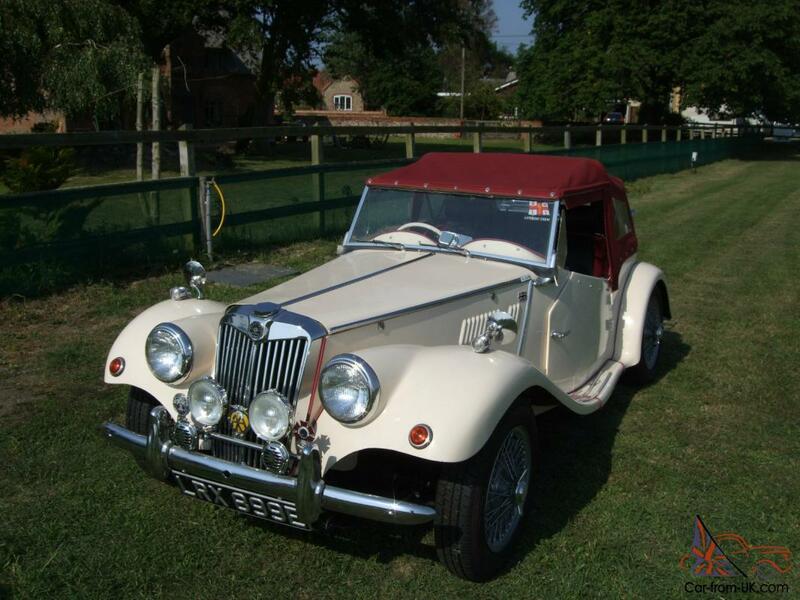 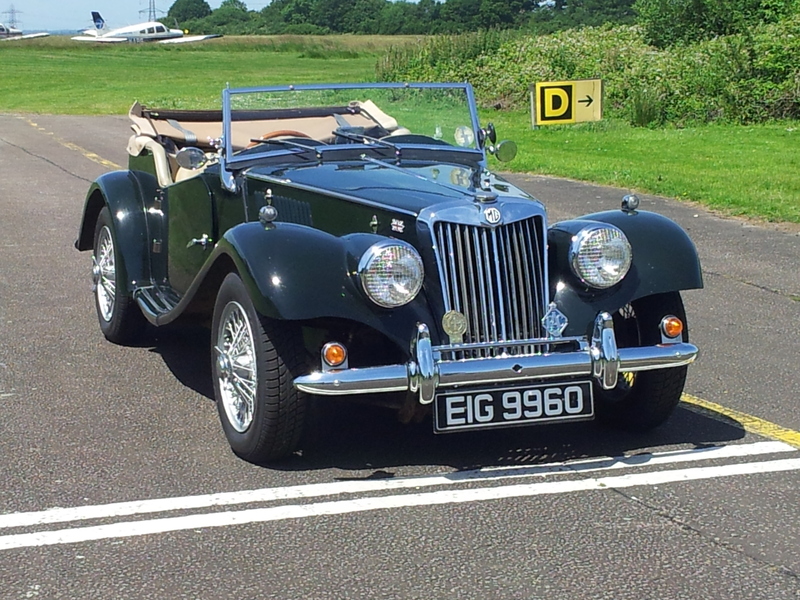 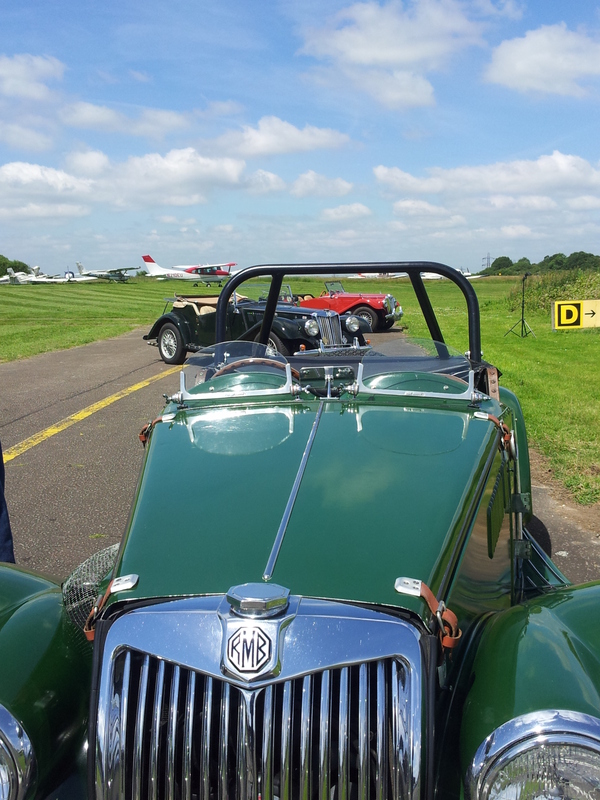 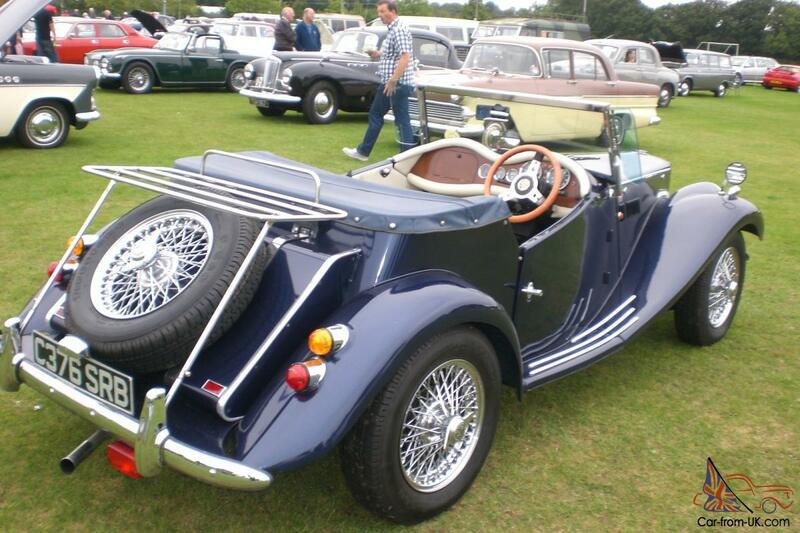 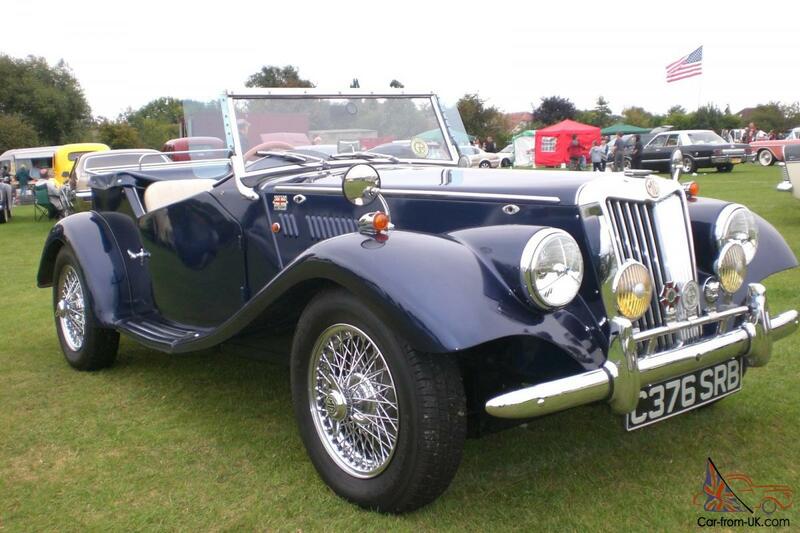 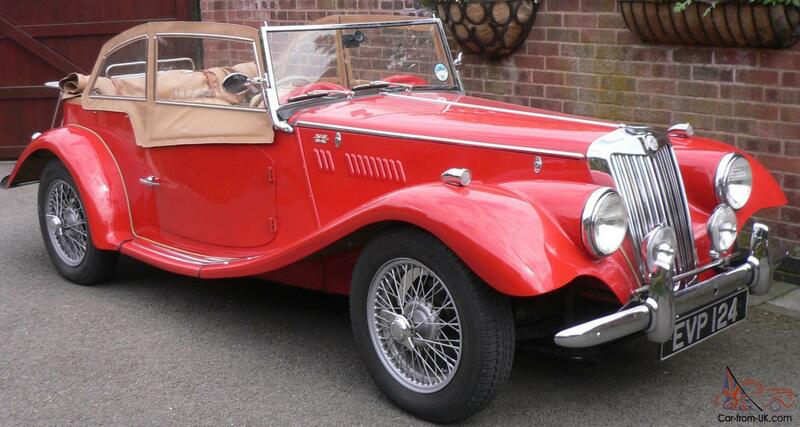 The Gentry Register exists to support the Gentry Kit Car, which was designed and originally built by Roger Blockley in the early 1970s, and is still in production today by the Gentry Motor Car Company. 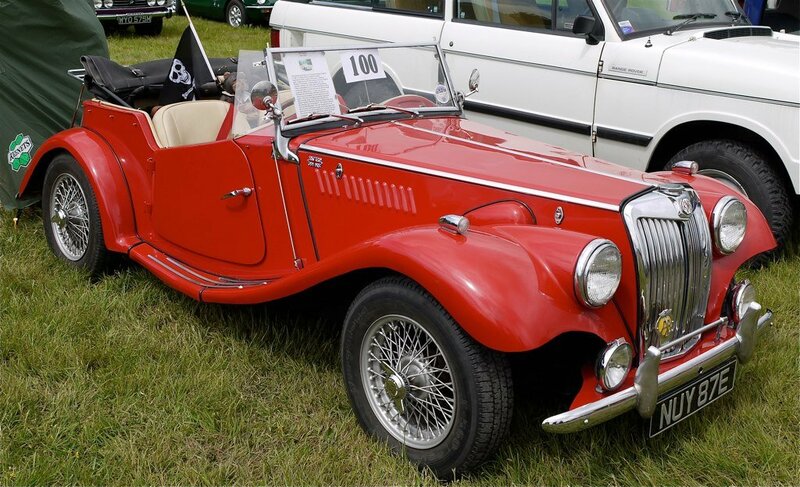 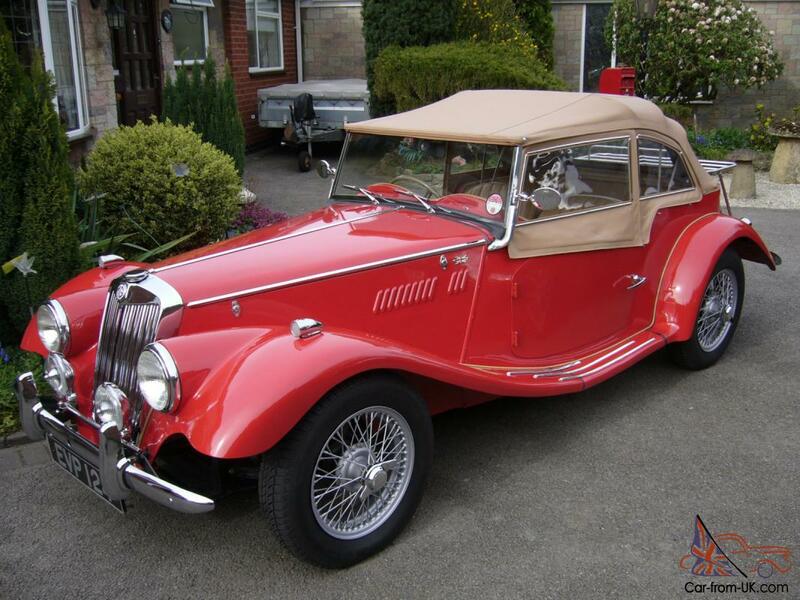 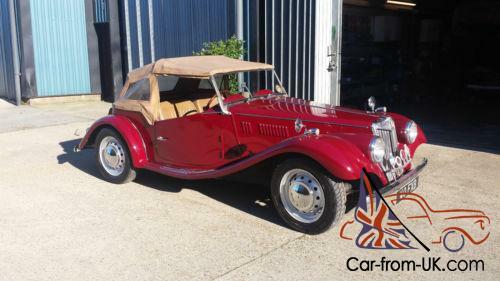 It is one of the more faithful re-creations of the iconic 1953 MG sports car, with a number of detailed variations existing. 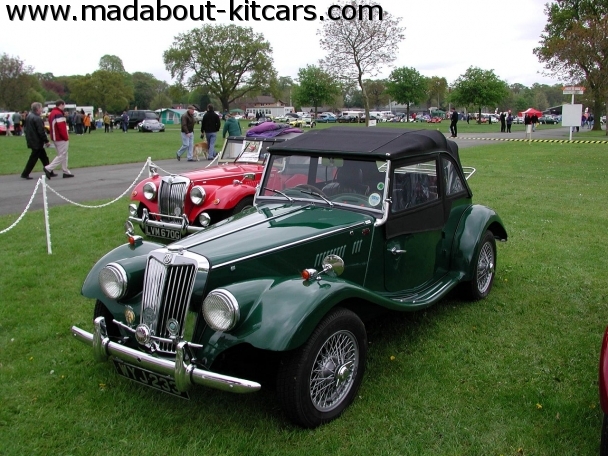 If you’re just browsing, and would like to know more, why don’t you introduce yourself to folks on the forum? 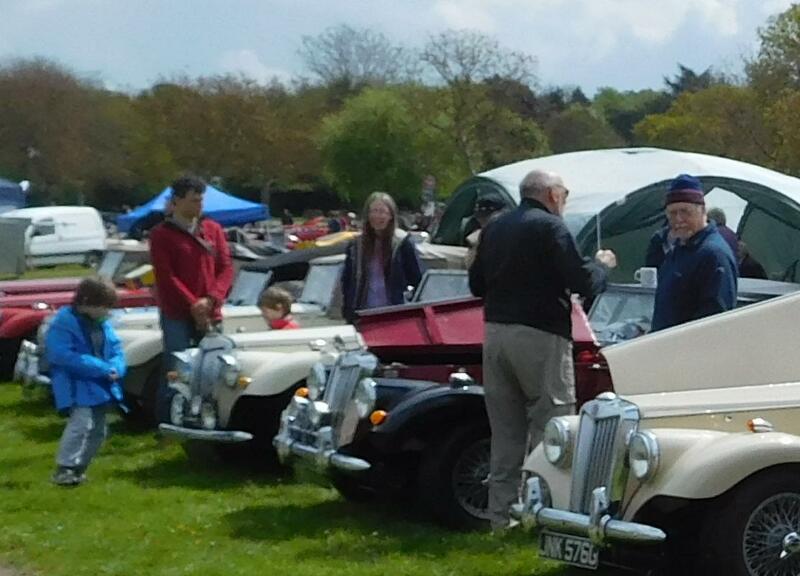 You could also look through the diary, choose an event, and come along and say hello – we’d love to see you. 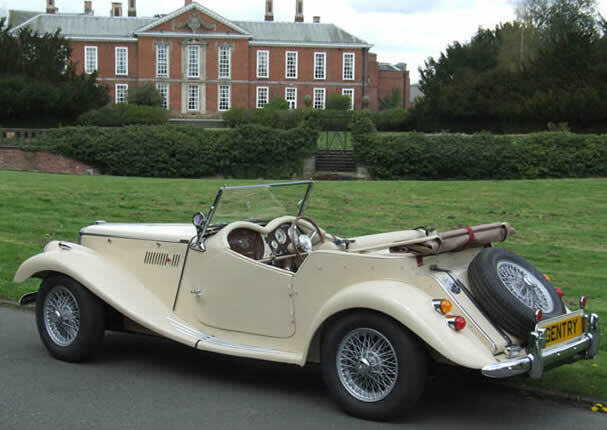 In the History section of our site, you can find out all about the history of the Gentry, how it started and how it developed through to today. 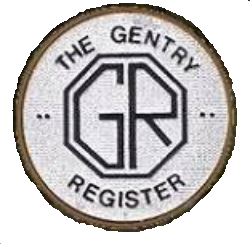 Want to find out about membership of the Register? 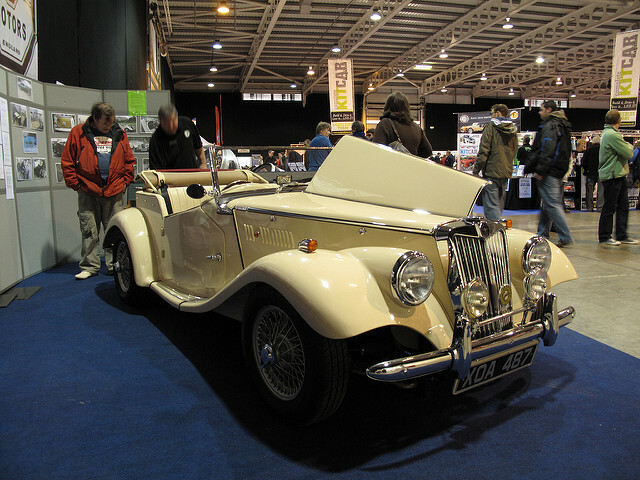 Check out our Membership section. 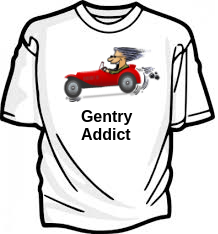 Been there, got the tee shirt! 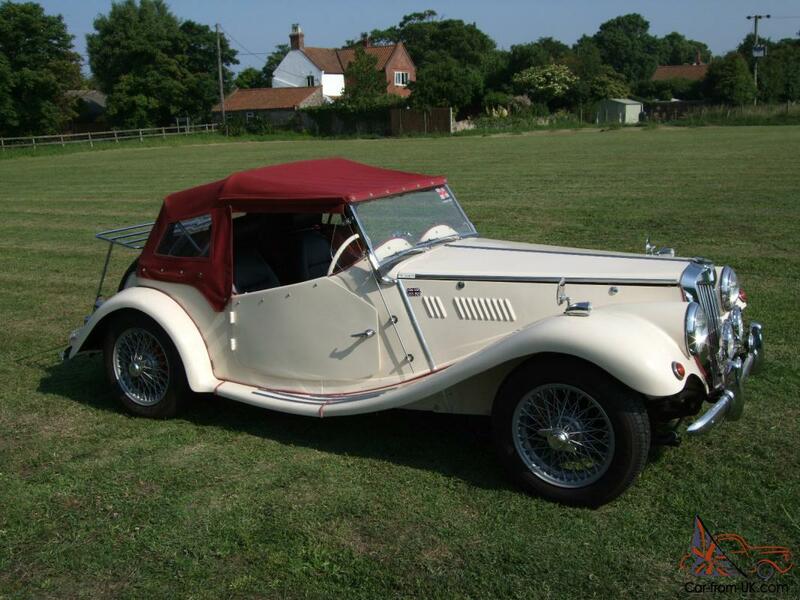 Have a look at our Regalia section.